metaphysical resonance. 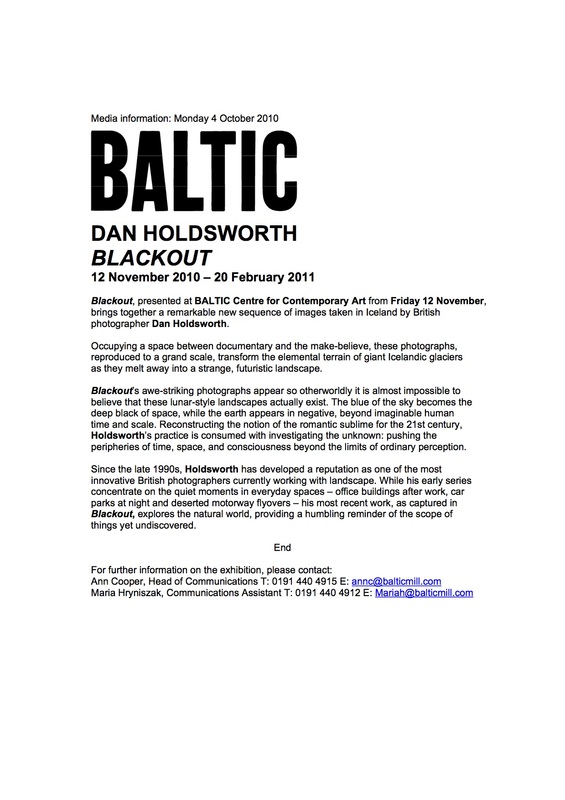 Taking up to a year to produce, the otherworldly effects of his landscapes are achieved through both analogue and digital processes; his images never falsify information, but rather enhance the invisible ‘truths’ that are normally imperceptible to the human eye but can be visually evidenced on film. 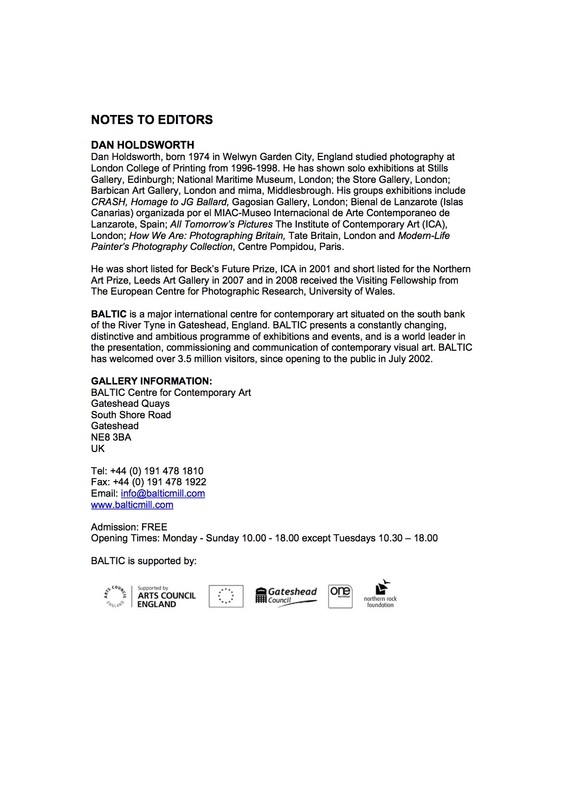 Holdsworth’s work has been featured at museums such as Tate, Photomuseum Winterthur, and the Pompidou Centre.